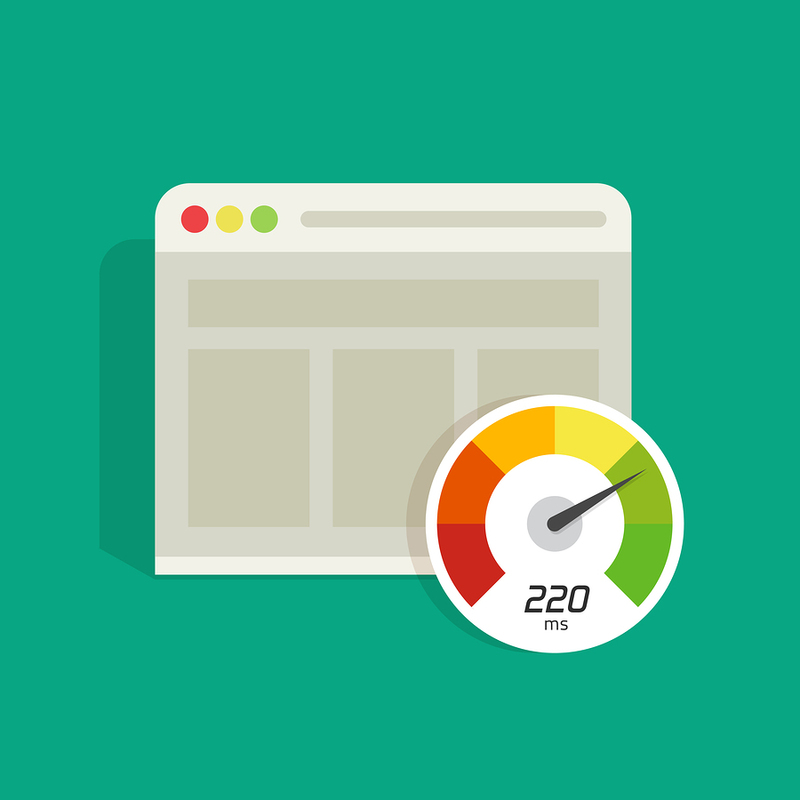 How do you know if your website is optimized? 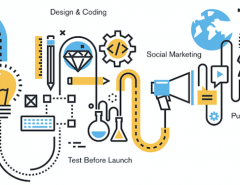 What is web optimization? When we speak about optimization, we are talking about some things, all of which are critical to your site’s success. In this post, we will discuss some of the different types of optimization that every site owner should strive for and show you seven different tests that you can perform to make sure your site is up to par. Some online servers have tools within their platform that allow you to test to see if your site is up to the performance level it should be. 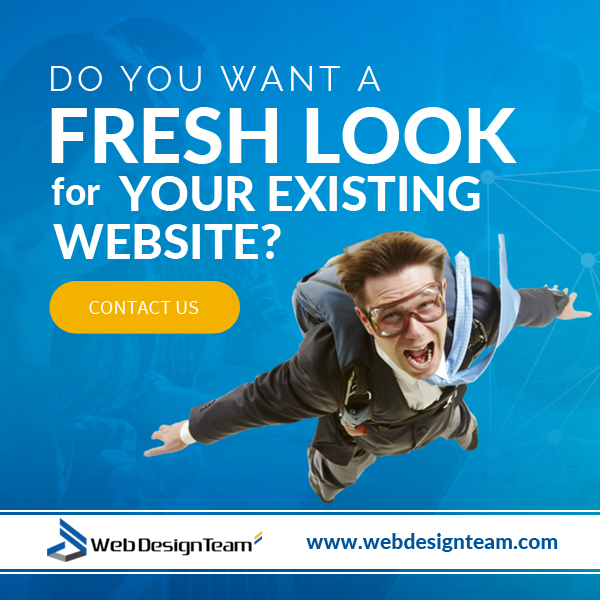 Webs.com, for instance, has an online tool that shows you whether your site is optimized for best viewing. It shows the mobile site as well as the desktop version and offers suggestions for making it better. 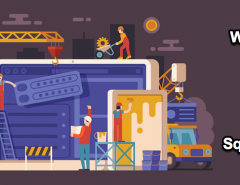 Whatever you choose to do to make sure your site is optimized, make sure it is at least optimized for your regular users so that everything on your page is performing efficiently. When it comes to mobile optimization, Google has not been evasive about their demand for all websites to be mobile-friendly. Your ranking and survival on the most important search engine in the world depend greatly on your ability to keep your mobile customers happy. Google does have a lot of requirements for websites, but they also have ways to help. If you go to their mobile-friendly test, you will be able to run a test on your site to see how your site is doing with mobile devices. It runs a test that illustrates the performance of your site using various algorithms that show how it is functioning as well as how it looks to mobile users. Also, this test is pretty robust. It not only produces the immediate results you will see in just a matter of minutes which show you the percentages of optimization your site is projecting to mobile users. But it also shows the desktop version and how it looks as well. 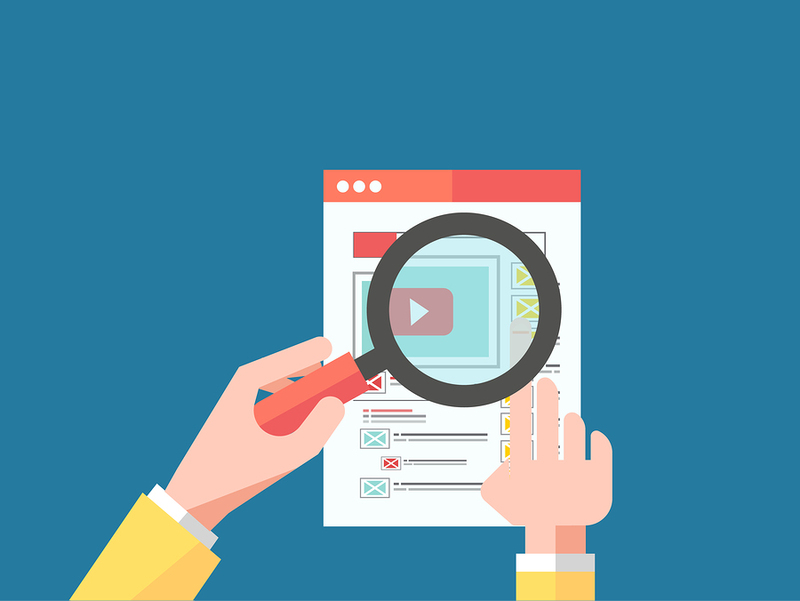 Additionally, Google will send you a report in a few days that breaks down the issues with your site via email so that you can print it off and study it for yourself and see how you can improve it. Google doesn’t leave you in the cold. In fact, they are quite helpful when it comes to helping you reach the standards you need to reach for mobile optimization, which is a staunch requirement of Google now to keep your ratings. One addition note on Google and mobile-friendliness. You need to also run tests for mobile ads to make sure that your ads are complying with Google’s new standards regarding interstitial ads (pop-ups). 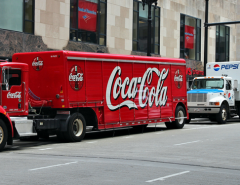 The basic rule on these popups ads is now, “Don’t do it.” This is because customers on mobile devices have complained about their intrusiveness and how they had to remove the ads to view the content on some websites. 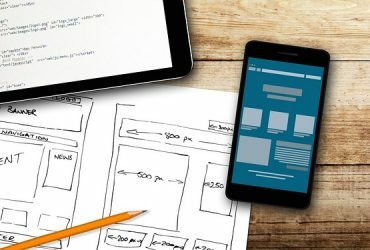 Google has stated that sites with mobile pop-up ads will be dropped in rank if site owners do not remove them or at least make sure they do not interfere with the user’s experience when on your site. One of the primary types of optimization that you need to make sure you have is search engine optimization. SEO is not dead, as some erroneous blogs claim. There are other types of ranking factors such as SERP and SEM, as well as new ways to rate the quality of a website. But the need for SEO remains. It should always be done honestly and naturally and should not include forced keywords where it is evident that you are just using the keywords to get people to click on your links. But the proper use of keywords is needed to create natural search results for your web content. Google Analytics has some tools that will help you optimize your site through their dashboard to test for errors and to show you how to improve your site’s functions and components. Sometimes you need more tools than just the normal Google help tools that they have created to help make your integration with their latest algorithm changes smoother. One such tool that tests your bounce rate and conversion optimization capabilities is Bouncex.com. This tool tests your site to see specific behaviors of your site and returns results about how well your page is converting. This is a exquisite tool to have when it comes to creating the best website that is going to produce results for you based on customer and visitor behaviors. 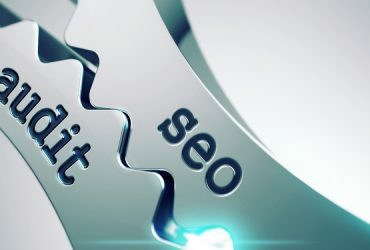 As we said before, Google has a lot of tools, and it’s a good idea to run all of their tools since you are trying to compete for ranking on their site, after all. They also make up all of the rules regarding how a site is ranked and how well it does in the searches. All of these types of errors should be avoided, and the above tool will allow you to test your site to see if you are having problems with any of them. Server errors involve errors that happen on the server end. Crawl errors are errors that occur when your site is being indexed, and site errors are errors that are due to some problem or glitch on your site itself. If you do find errors running this test, Google will make recommendations on how to fix them, and you can repair the errors to make your site function better. If you want to increase the efficiency of your website or just improve your rankings, try speeding up your website load time. This tool will test your site load time to get started. There are many benefits to increasing site speed that you should know about as well — such as keeping visitors on your site longer, reducing stress on your web server and also ranking higher in the search results. The performance of your website is of utmost importance when you are building your online empire. Keycdn.com offers this quick and easy test of your site performance to see how your site is doing. You can improve the performance and speed on your site by analyzing our site speed resources as well. Well, did you run all of the tests we recommended? Keep in mind this is by no means an exhaustive list. There are plenty of other tools that you can use to test your site’s speed, performance, and metrics. Google Analytics is the best standby since it offers so many different ways to measure and monitor your website success. But once you get the results, what next? You should analyze how your site did, think about how you can improve it. 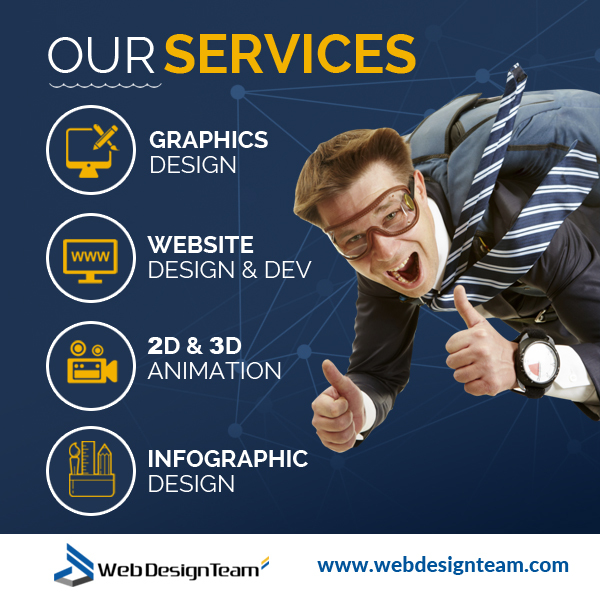 Then call us at webdesignteam.com. We are confident that we can fix any problems your tests show and make your site better than ever! You need to know that your site is optimized for SEO, mobile users, and more. Because when you are trying to build your online empire, you don’t have time for errors. Previous Article What Does the Future of Web Design and Mobile Usage Look Like?